Where has 2014 gone?! The new year is about to spring on us and I am not quite sure I am prepared. I typically opt to ring in the new year watching the ball drop at home in my pajamas. 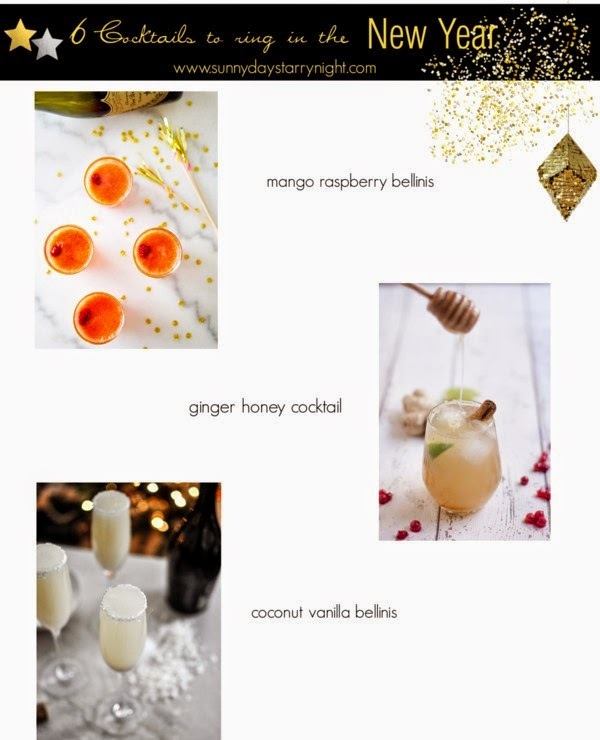 I have rounded up 6 delicious and festive cocktails that will help you celebrate the arrival 2015 whether you are partying with friends or having a quite night at home. 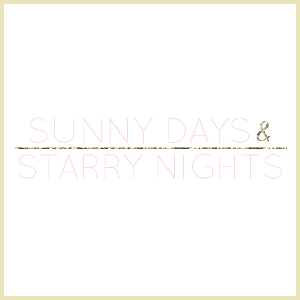 Great cocktails, thank you for recipes! Such great ideas!! 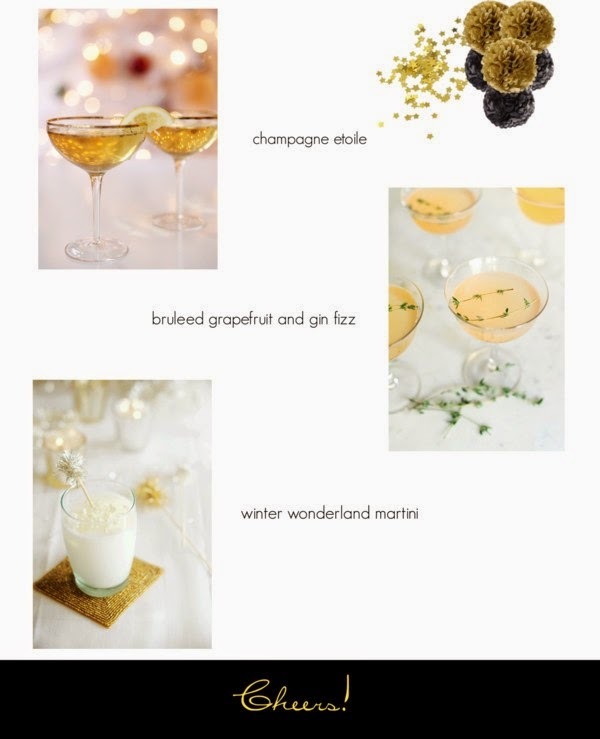 I think I'll try the Champagne Etoile & Ginger Honey Cocktail!